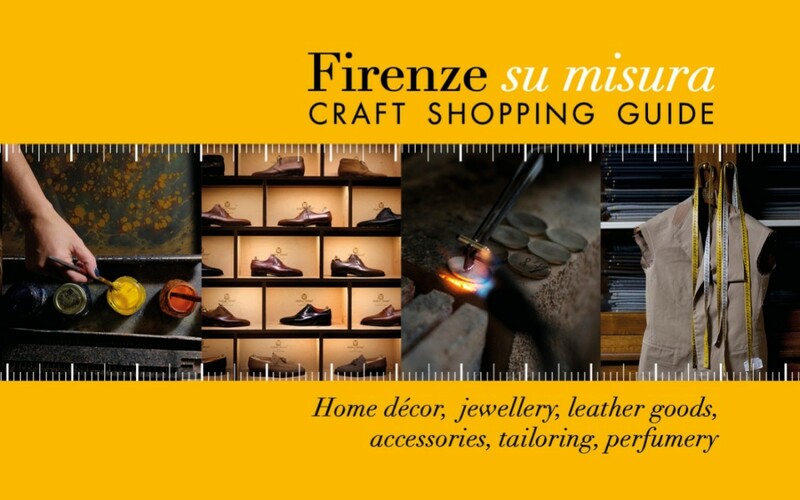 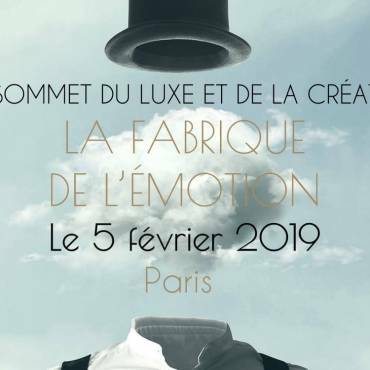 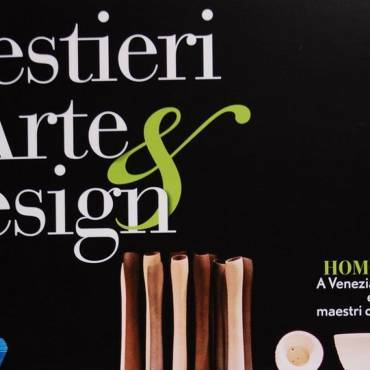 New edition of “Firenze su misura“, the craft shopping guide dedicated to the best of the art professions in Florence, realized by the association Osservatorio Mestieri d’Arte and Gruppo Editoriale with the support of the Fondazione CR Firenze. 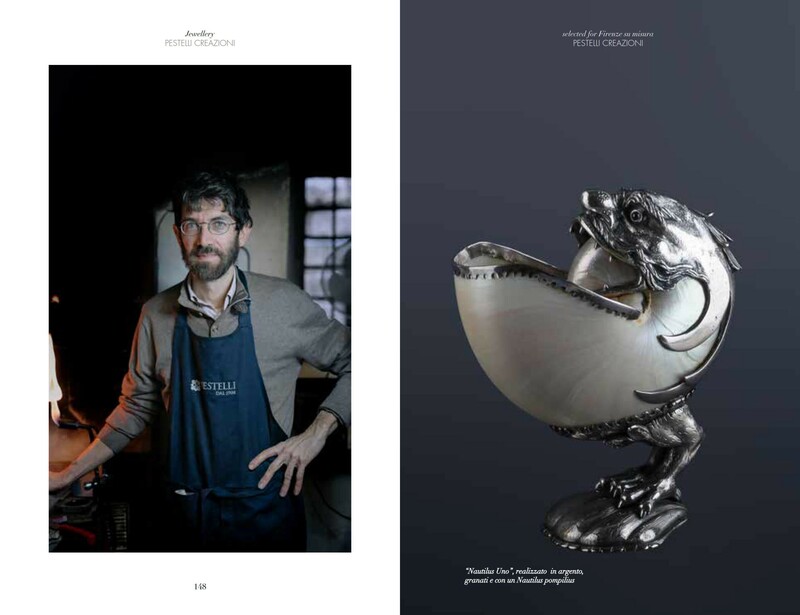 The 280 pages, in Italian and English with over 350 photographs, represent a journey between tradition and dexterity through six categories: home décor, jewelry, leather, accessories, tailoring and perfumes. 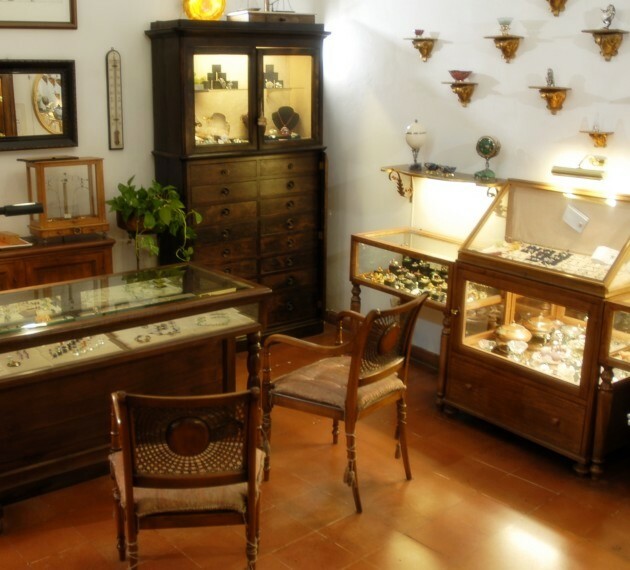 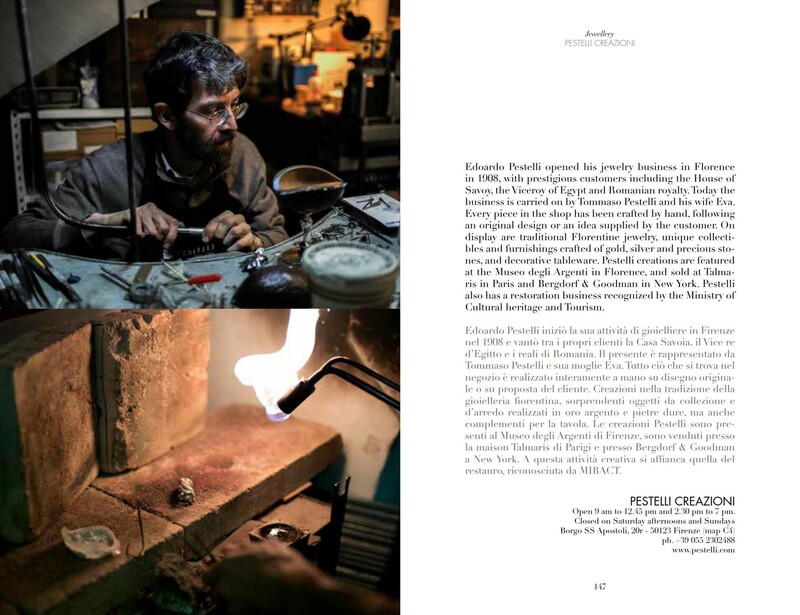 A total of 60 Florentine artisans have been selected, including Pestelli Creazioni, who through a selection of their creations also tell the story of the city. 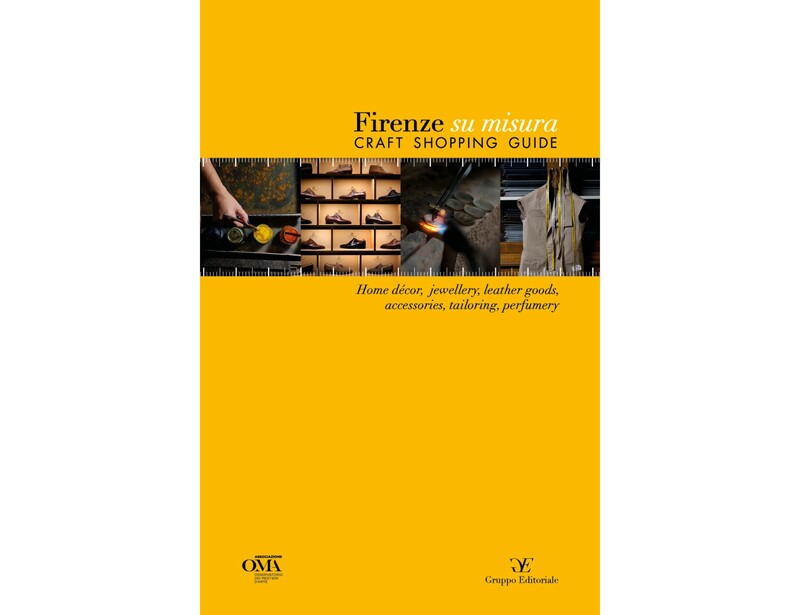 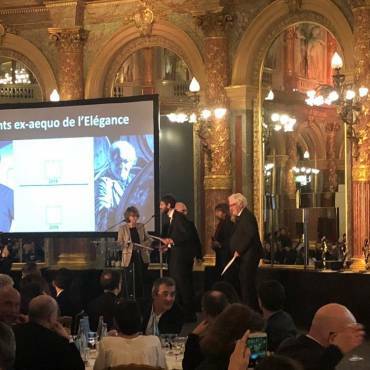 “In the year of the candidature of Florence to UNESCO creative city for craftsmanship – said Cecilia Del Re, Councilor for economic development and tourism of the City of Florence who gave the patronage to the initiative – we are very pleased to present this guide: a very useful tool not only for citizens, but also for all those who come to visit our city“. 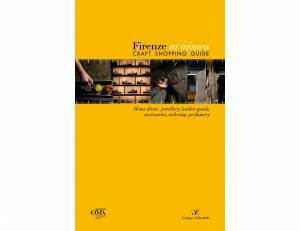 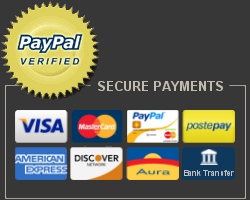 The guide is on sale in bookstores in Tuscany, Milan, Rome and distributed in hotels in Florence.